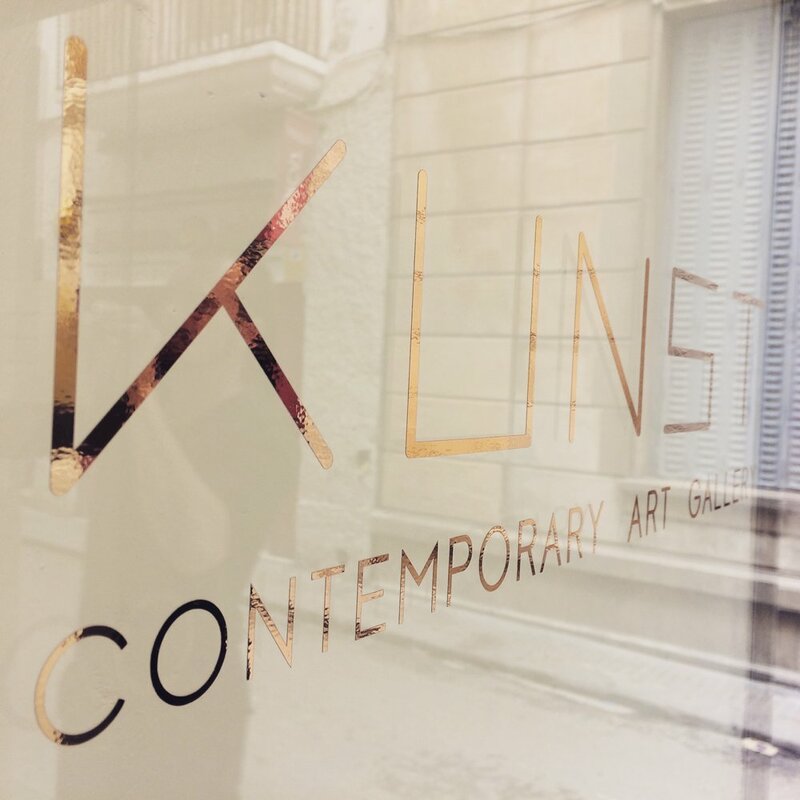 In the winter of 2015 we had this crazy idea to open an art gallery in Sitges, Barcelona for the summer of 2016. We had three exhibitions, sold art work to collectors all over the world and gave us an amazing experience and self confidence boost. The galley was called KUNST! - which means ART in Dutch. We still have some art work for sale on the website.